A diet high in processed meat isn't good for you. "The evidence consistently shows an increased intake of red meat, especially processed red meat, is associated with a risk for health problems," says Dr. Heather Fields, community internal medicine specialist at Mayo Clinic and lead author of Is Meat Killing Us? This article appears in The Journal of the American Osteopathic Association. Watch: Dr. Fields discusses the processed meats review. 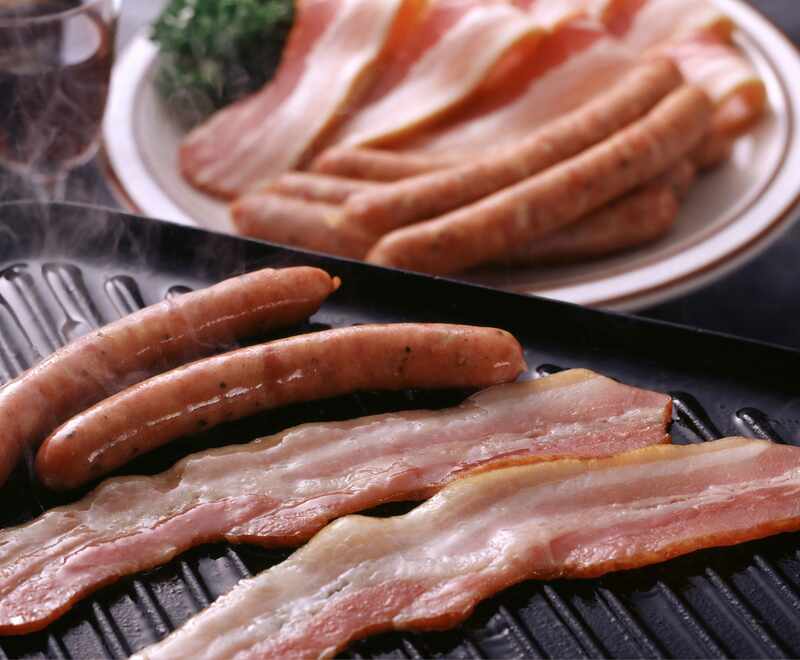 Processed meats such as bacon, sausage, hot dogs, ham, deli meats, canned meats and jerky can be high in saturated fat, sodium, and nitrates or nitrites. Dr. Fields says regularly consuming these meats can increase your risk for heart disease, cancer and even death. In this Mayo Clinic Minute, Dr. Fields offers ideas for replacing processed meats in your summer diet. Jeff Olsen reports.